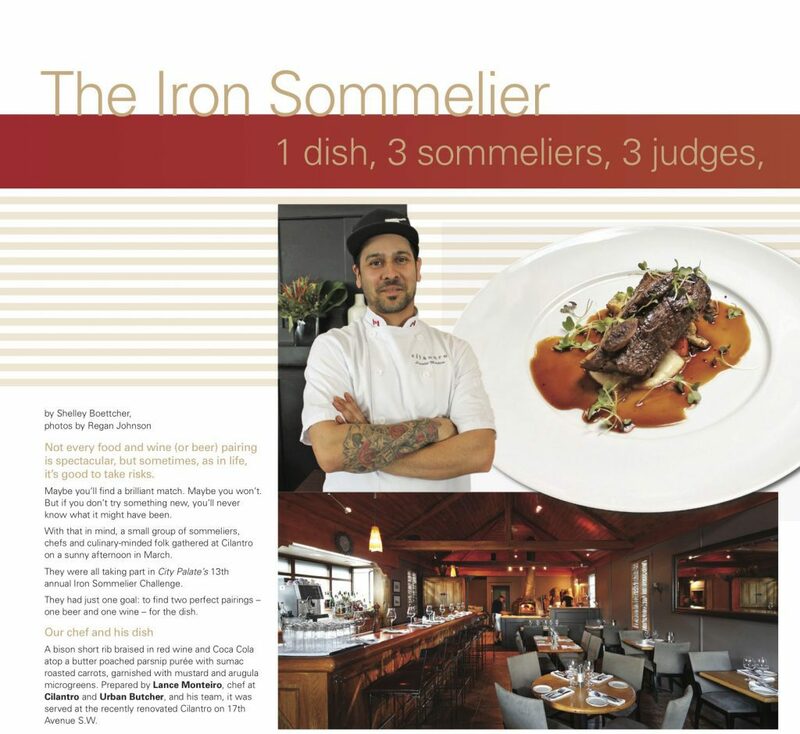 City Palate’s annual The Iron Sommelier brings the food and the drink people in Calgary together. Highlighting a local chef and his/her recipe, local sommeliers are challenged to match a wine and beer to the chef’s dish while three foodie judges determine which wine and which beer best marry with the dish. The event is always fun and interesting, and talks about how food and drink work (or don’t work) together.